The Broadway Theater is located in the center of New York City’s critically acclaimed Theater District. There are currently 40 active theaters that show live performances and qualify as “Broad Theaters” in Midtown Manhattan. Each theater showcases some of the most influential events in U.S. history from social insurrection, civil rights, patriotism, political strife and religion to the country’s founding--all delivered through unique shows and dances performed by some of the most talented performers in the world. As a New York City staple, any Broadway show you choose is sure to keep audiences on their toes and leave critics and theater-goers spellbound. New York City is crowded, chaotic, dazzling, and overpriced, making traveling around the bustling city a challenge. Though many single travelers opt for taking Taxis, Uber, or Lyft, large groups can’t rely on these modes of transportation to keep them together on long journeys, especially when trying to organize a large group for a popular event. Instead of trying to cram into multiple vehicles or racing to catch a last-minute subway ride to your favorite Broadway show, choose a personalized travel solution that follows your unique schedule on-the-go. Make sure to reserve your group transportation in advance for a less stressful NYC travel experience. Since you won’t be able to walk all the Theater District has to offer in one day, the best way to travel efficiently through the five boroughs of New York City is to make your way to “the Great White Way” with a private shuttle. Pre-arrange a private bus rental for pickup and dropoff at the Theater District to move seamlessly between hotels and around to different showings in the City of Dreams. Your professional driver will be able to save you time and money between each show, while also saving you and your feet a lot of city travel discomforts. Whether you’re organizing travel for a family reunion or travel group, a private rental makes it quick, easy, and affordable for larger groups to travel safely across long distances. When returning from your showing, keep in mind that you can’t rely on public transportation to get you back to your hotel since there might not always be a direct Subway route. Additionally, local tour groups and express trains only stop at particular attractions, so they’re only reliable transportation options if you plan on traveling short distances to specified locations. Meanwhile, show parking isn’t only expensive but also limited and spread out. When you book a bus in advance, you won’t have to park far away or walk the remainder of the distance. A shuttle service can chauffer you and your group to a showing or around to private Broadway events with a professional driver experienced in New York navigation. Your group can be chauffeured to any destination in the city as you complete your itinerary with ease. Theaters recommend that you book your Broadway tickets months ahead of time if you want to get a good seat. However, if you aren’t able to book in advance, your driver can drop you off at the Broadway TKTS Booth to purchase tickets for a later showing. Keep in mind that you don’t have to limit yourself to the most glitzy expensive shows-- a chauffeur can take you around the city so you’re not only limited to the shows on Broadway. There are a number of off-Broadway shows you can attend, as talent can be found on every corner of the Big Apple. During showings, shuttle guests can even stow their personal belongings in the storage bins above their seats. If you’re traveling with a group of 18 to 25 passengers for a private trip such as a vacation or reunion, one of our minibuses is recommended. However, our full-sized coaches are a better option for larger school or business groups. No matter which size you choose, we’ll make sure each of your passengers is accommodated, as our charters come fully outfitted with a wide selection of amenities. Our features include reclining seats, on-board bathrooms, and climate-controlled interiors for your comfort and your choice of amenities for your entertainment. Our complete models include built-in WiFi, auxiliary plug-ins, and televisions with DVD players to keep members occupied during long trips. The space on our models is fully adjustable and expandable for added luggage bins, legroom, and overhead storage space. Once you’ve reserved your private ride, all you have to do is choose your Broadway showing. It’s hard to choose from the best Broadway musicals of all time, so decide ahead of time if you would rather see a classic, a narrative, or a drama. The most critically acclaimed, entertaining, and popular shows have been performed on Broadway, which is why there are many classical performances locked into the Broadway halls of fame that are still taking the stage today. The Broadway selection includes historical narratives such as Alexander Hamilton, West Side Story, Chicago, Rent, and Hairspray, to tragic dramas like Les Misérables and the Phantom of the Opera-- the longest-running Broadway show of all time. Shows also perform childhood classics such as the Lion King, Wicked, and School of Rock, with a twist to each set design. Pick from the unending list of Broadway shows while your driver handles the rest. 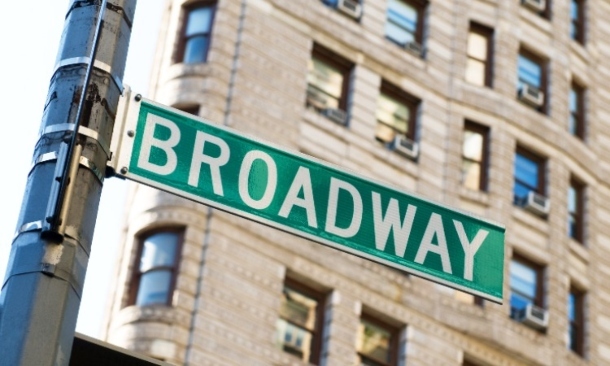 From avoiding parking stressors to scheduled booking, you’ll be en route to Broadway Theater in no time. 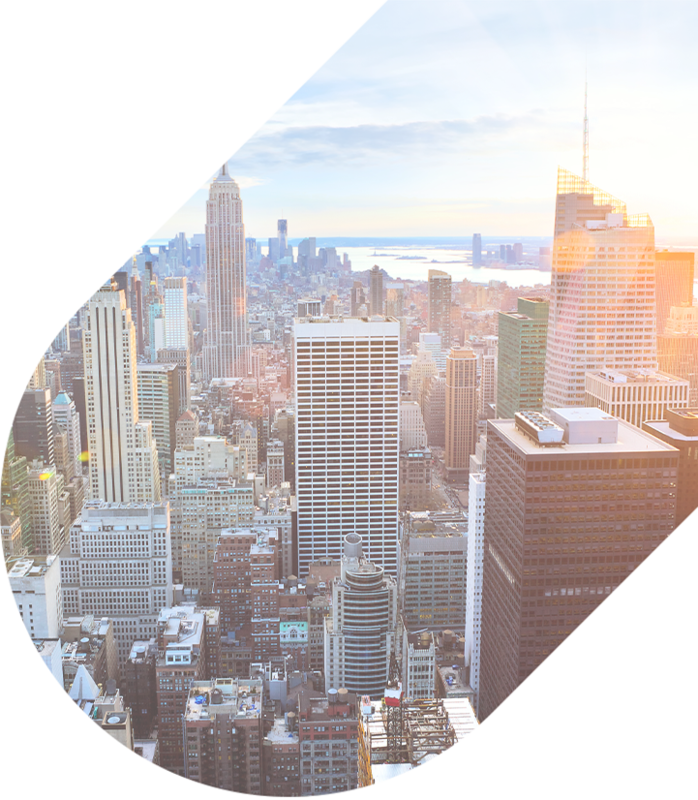 Take advantage of the flexibility of a private charter bus rental and head to other attractions in New York City after the Broadway shows. You’ll even be able to choose from a variety of bus types depending on the size of your group and the distance of your travels. We’ll drop your party members off at each destination safely and securely, so your entire trip can be streamlined with ease. All you have to do is call 718-233-4974 to book your private New York shuttle today. Our rental experts will answer any questions regarding bus travel, trip planning, prices, and more. We’re here to help your NYC trip run smoothly!